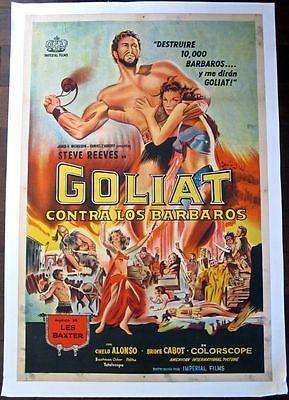 GOLIATH & THE BARBARIANS -ORIGINAL 1959 ARGENTINEAN LB POSTER- STEVE REEVES ART! 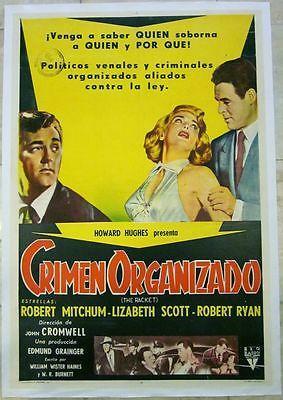 CUT 120! 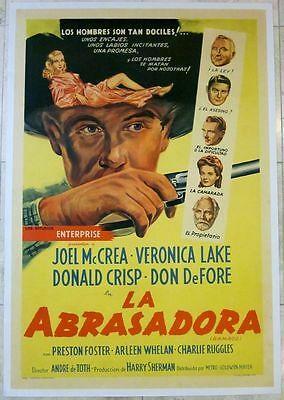 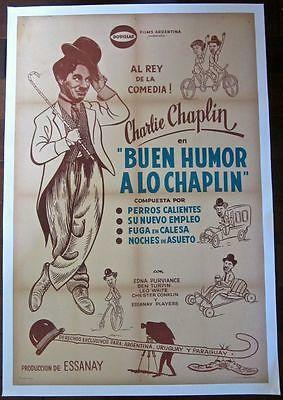 BUEN HUMOR A LO CHAPLIN ARGENTINEAN LB POSTER - COOL CHAPLIN CARTOON!